Feeling the effects of the constant change and pressures at work? Looking for a more exciting and creative way to set your plans and goals? Looking for a confidential sounding board to voice your ideas and ambitions? 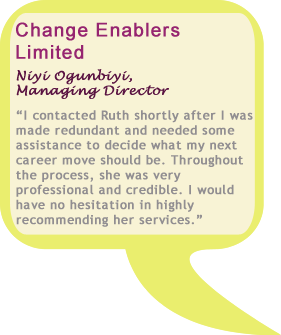 Needing help with a change of career? Struggling to achieve work/life balance? Looking to develop your personal leadership skills? GoalMind offer the following personal development programmes for individual clients to enable them to get motivated and reach their full potential. If you are interested in discussing other career development and personal development programmes, please contact us.